We needed the extra space to develop our teacher training programme and to provide extra classroom space for our students. 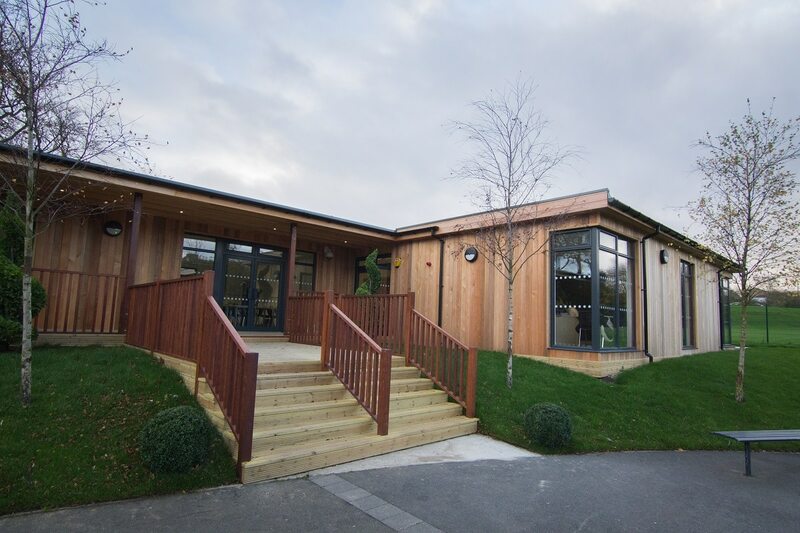 The learning space provides us with 4 classrooms and a large conference room for training as well as much needed office space as we grow our multi-academy trust. We looked at a variety of solutions and felt that the Learning Escape offer us the best solution in terms of the look, longevity and affordability of the building. You are in effect getting a permanent building - 40 years - for half the cost of bricks and mortar. We were intrigued by TG Escapes' different approach to learning environments and after visiting their other projects we were blown away. 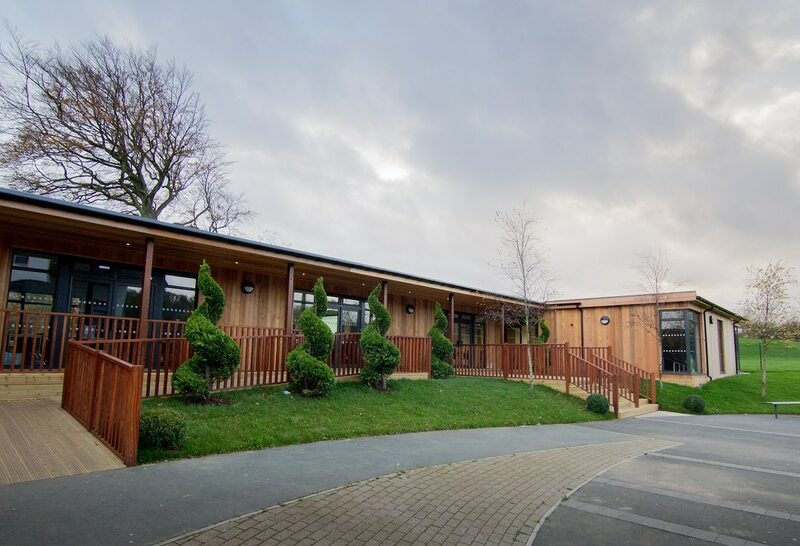 That coupled with the fact that the building would blend into the natural surroundings at the rear of our school and that it was an 'out of the box' solution made the decision an easy one. The Learning Escape provides us with the space we need at a good price. 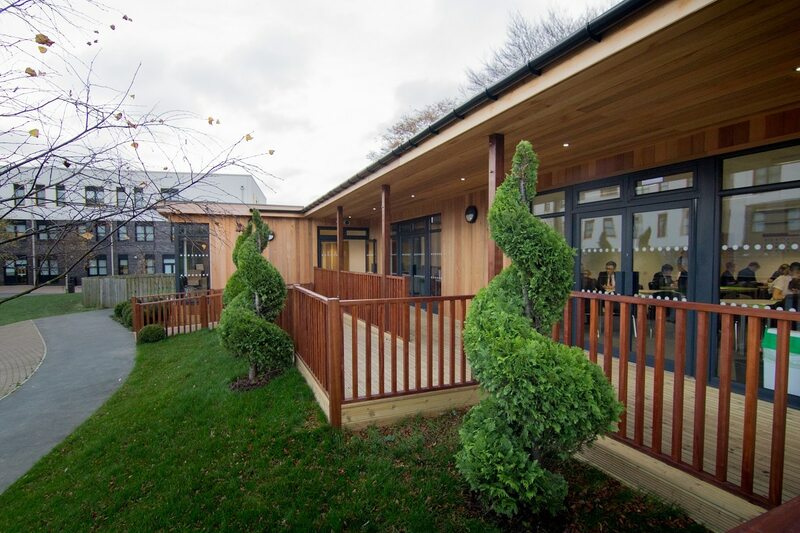 Pupils love learning in the 'eco-build' and enjoy the unusual surroundings in their classes there. It is a calm and quiet building and it has a great feel about it when you enter. It has also given us a permanent home for our trainee teachers. Being able to offer a dedicated space in modern, bright surroundings is a real USP for our teacher training courses. We found TG Escapes to be highly professional and highly skilled. Working with them was easy and they took a lot of the stress out of planning, designing and delivering the new building. They were highly responsive and their knowledge and experience was invaluable to us at every point along the way.